When Facebook tested a new news feed last year, many people loved it. It featured large images, a clean design, and looked wonderful. Many missed that design when Facebook killed it, and it wasn't until today that we learned why FB never adopted it. 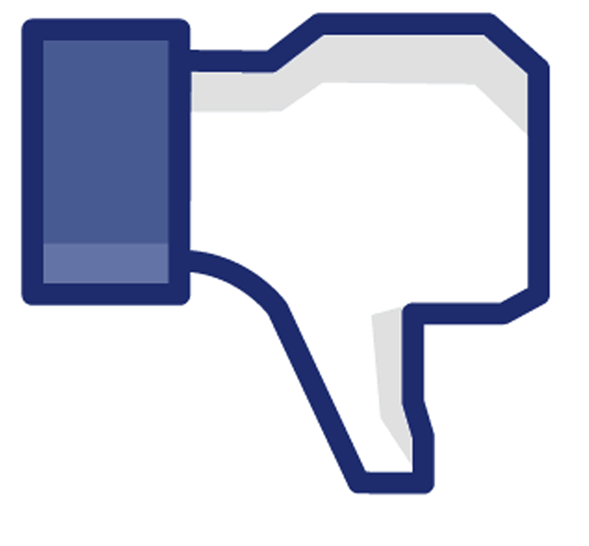 It turns out that Facebook passed on it not because of revenue, as some would have you believe, but because it didn't work well for most users. It turns out, while I (and maybe you as well) have sharp, stunning super high-resolution 27-inch monitors, many more people in the world do not. Low-res, small screens are more common across the world than hi-res Apple or Dell monitors. And the old design we tested didn’t work very well on a 10-inch Netbook. A single story might not even fit on the viewport. Not to mention, many people who access the website every day only use Facebook through their PC—no mobile phones or tablets. Scrolling by clicking or dragging the browser scrollbar is still commonly done because not everyone has trackpads or scroll wheels. If more scrolling is required because every story is taller, or navigation requires greater mouse movement because it’s further away, then the site becomes harder to use. These people may not be early adopters or use the same hardware we do, but the quality of their experience matters just as much. I don't know about you, but I was frankly surprised to read her explanation. I'm more used to designers that make changes that fit their aesthetics, and to hell with the user. For example, in late 2011 Google mucked up Google Reader as part of their poorly considered plan to make all parts of Google look like Google+. It frankly looked terrible and was horribly non functional on a 12" laptop screen, but that didn't matter to Google. And let's not forget Twitter, which radically redesigns their website every year or so, with each change uglier than the last. And then there are designers like the ones at Feedly. For the longest time that service refused to offer readers a color theme with black text on a white background, probably because it wasn't as pretty as the the themes they did offer. Of course, black text on white background was also easier to read and thus more functional than any the color combinations Feedly offered, but that didn't matter to Feedly's designers. It's a shame more designers don't care as much as Facebook, isn't it? It doesn’t need to be either or. My company has a main website that is optimized for PCs and laptops, while we also have a stream-lined mobile site for phones and tablets. Good architecture allows you to maintain both without needed two completely separate code bases. I would think that Facebook would have the knowledge and resources to do the same.